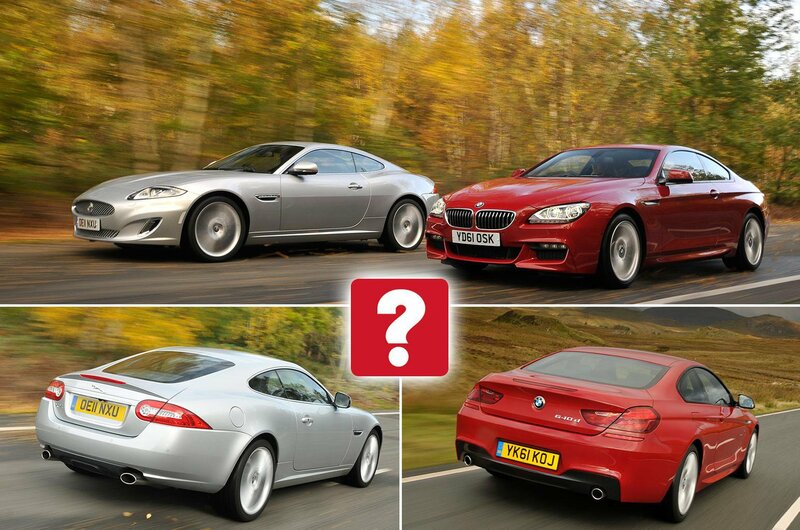 Used test: BMW 6 Series Coupe vs Jaguar XK | What Car? 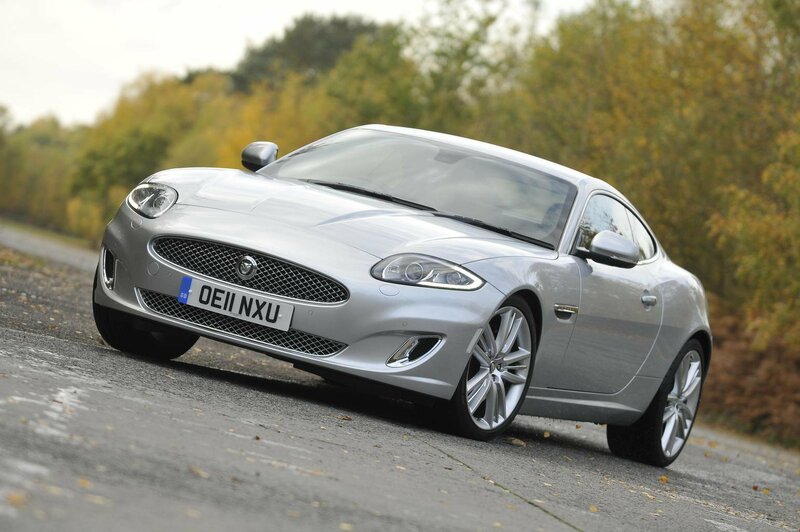 There’s much to like about the XK. It’s sporty, handles beautifully and it sounds fantastic. It cuts quite a dash, too, and if you were to buy one, we think you’d have immense fun. 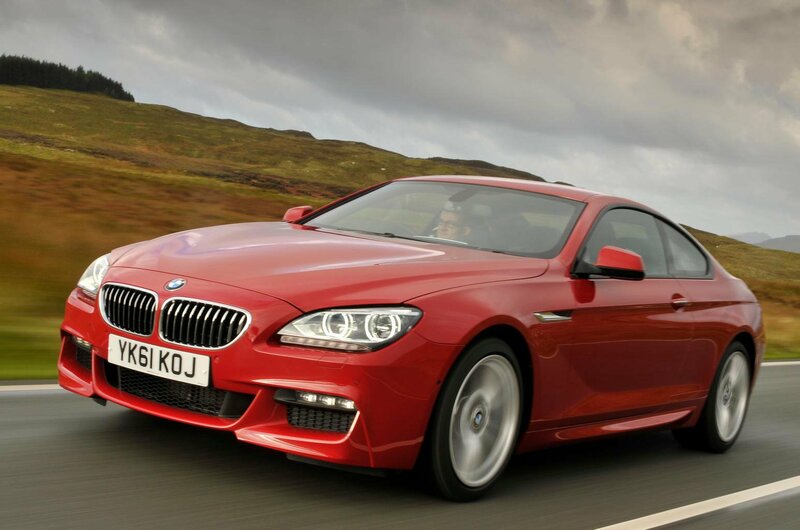 At the time we first brought these two cars together for evaluation, we placed the 640d on top, narrowly clinching victory on the grounds of its ability to cover long distances better. This was mainly a matter of its high-speed composure, top-notch refinement and its huge range, although it also scored highly for its classier and significantly roomier interior. The fact that it’s cheaper to run merely sealed the Jag’s fate. 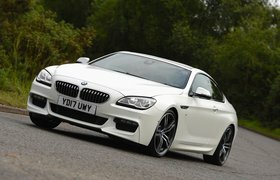 Now, viewed as used purchases, we can’t ignore the fact that the 640d is cheaper to buy, too, and on all those counts it must win here. Provided you have no objections to owning a diesel-engined car, it makes the most sense on nearly all levels. However, if your loyalties were to Jaguar and you don’t like the idea of running an oil-burner at the moment, we wouldn’t blame you if you went for the XK. You might not emerge at the end of a long journey feeling quite so relaxed but, as with the 640d, you’d have a large grin on your face – and all that for the price of a new Volkswagen Touran.